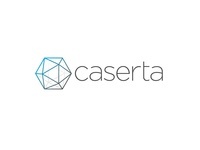 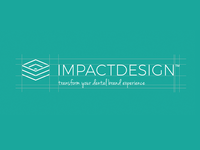 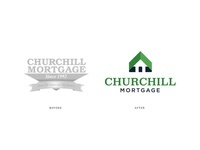 Caserta Logo — Logo design for a big data client based out of New York. Send Your Love, Bryan Style. 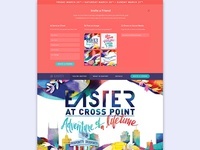 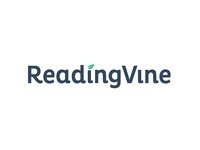 ReadingVine Logo — Logo for a reading outreach program in Nashville, Tennessee.